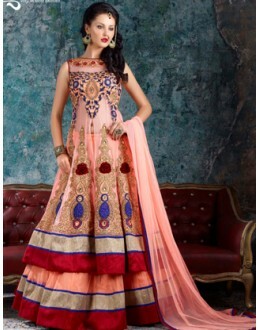 PRODUCT Details : Style : SemiStitched Long Anarkali Suit Def.. 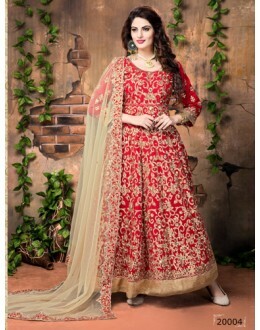 PRODUCT Details : Style : Semi-Stitched Designer ..
Top :- Net With Embroidery, Lace Work(Semi Stitched) (50") Dupatta :- Net (2 mtrs]) &nb.. 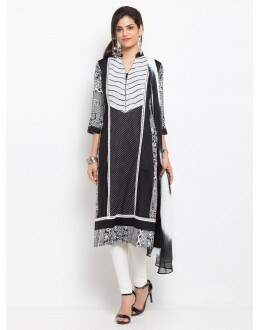 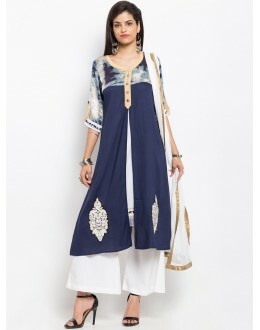 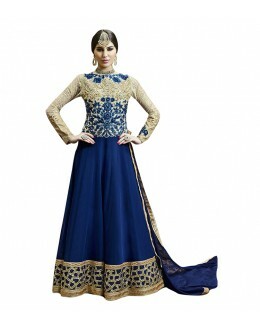 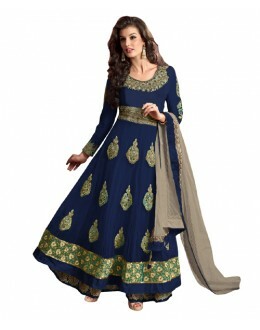 Product Details : Style : Semi Stitched A.. 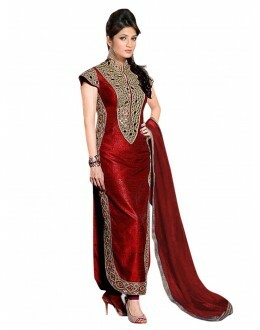 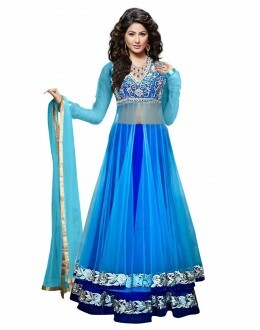 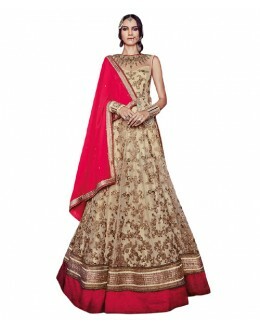 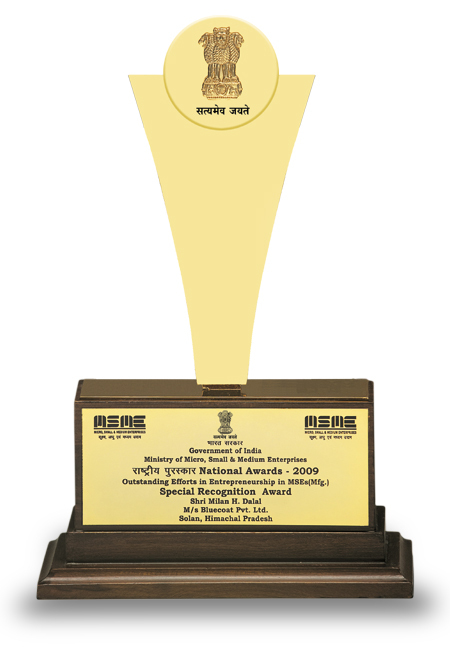 PRODUCT Details : Style : Semi-Stitched Designer&.. 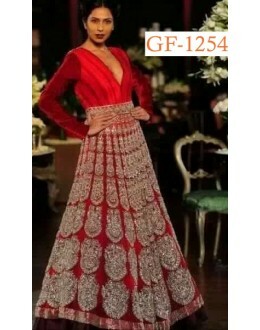 PRODUCT Details : Style : Semi-Stitched Party Wear Long Anarkali Suit .. 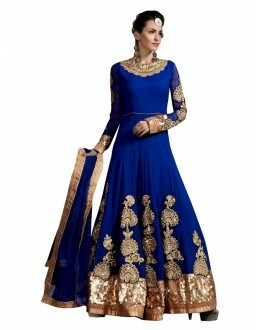 PRODUCT Details : Style : Semi-stitched Anarka..
Top : Net, Dhupian Bottom : Santoon inner : Santoon Dupatta : Nazneen Color : Blue Work : Embroiderd..
Top :- Georgette With Embroidery, Lace Work(Semi stitched) (Length:46") Bottom :-Santoon .. PRODUCT Details : Style : Semi-Stitched Party Wear Anarkali Salwar .. 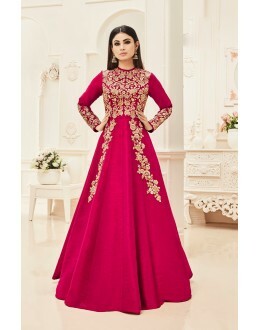 Product Description : This is a gorgeous bollywood celebrity replica from our..
Make the heads flip the moment you dress up in this sort of a gorgeous Salmon Jute Unstitched Salwar.. 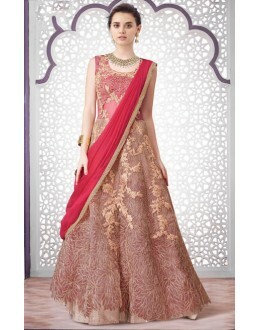 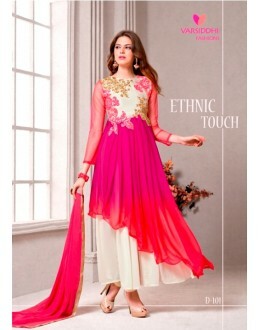 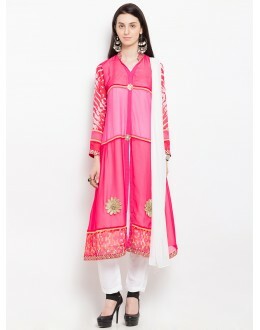 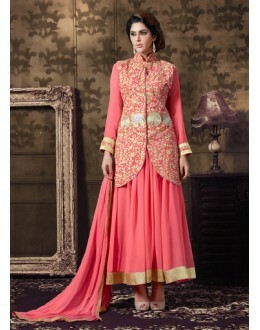 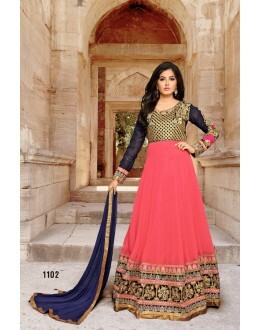 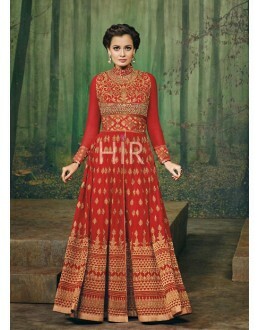 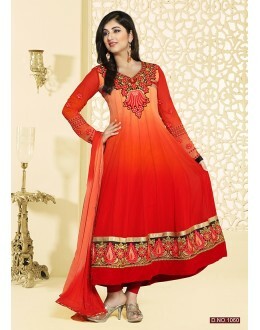 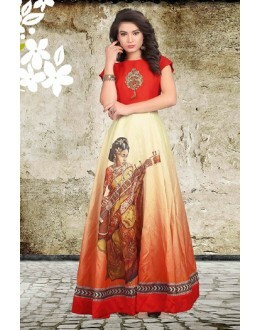 Appear ethnic in such a affluent Salmon Jute Unstitched Salwar Kameez. 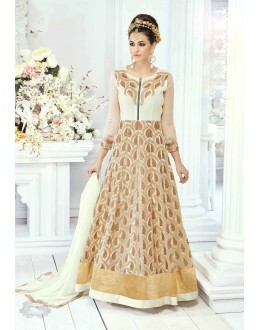 The lovely Resham & Butta..
Neelam Kothari Stylish Anarkali Suit At Ritesh-Genelia Sangeet Ceremony Product Description :..
Design and pattern will be at the peak of your magnificence as soon as you attire this Tan Brown Net.. 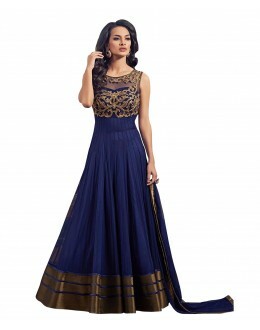 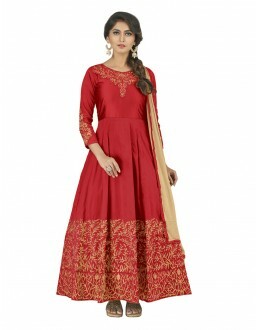 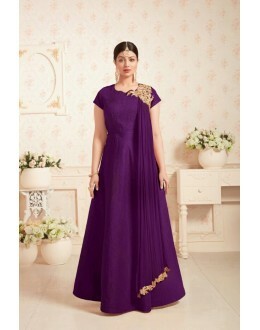 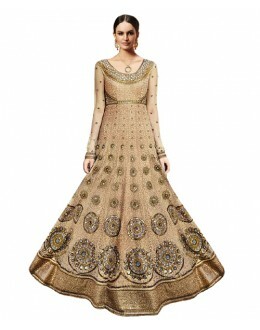 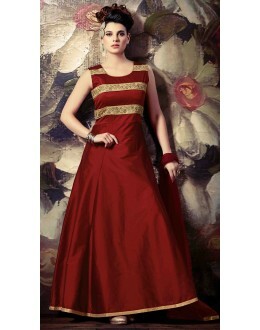 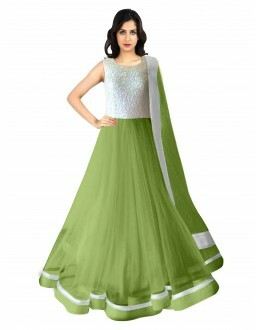 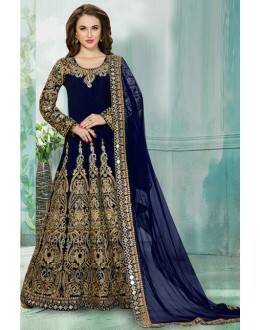 PRODUCT Details : Style : Semi-stitched Party .. 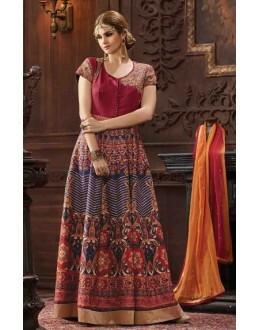 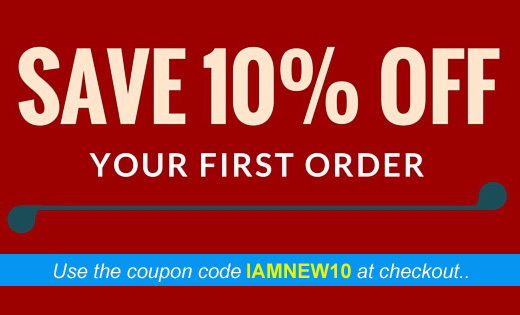 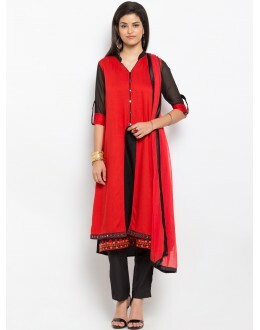 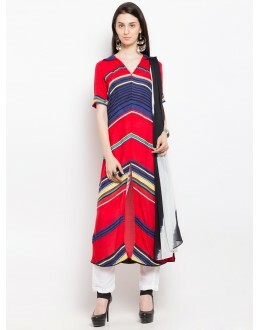 Inspired by indian architecture, this ensemble meets its need at the best traditionally r.. 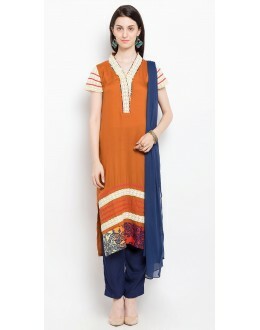 This Multi Purpose Ensemble Set Can Be Worn With / Without Jacket. 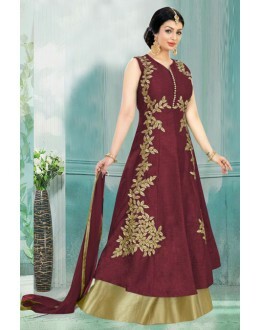 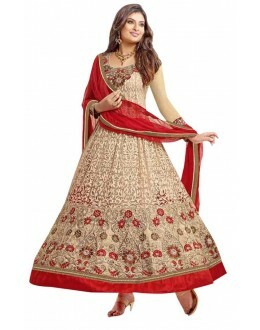 It Serves the Wearer &..
Anarkali Style Brown with Crystals Stones Work Pretty Unstitched Salwar Kameez The lovely Crystals S..
GEORGETTE WITH EMBROIDERY & HAND WORK DUPATTA WITH PURE CHIFFON BOTTOM & INNER WITH SANTOON ..